How to register in Smart Big Calls 100 Promo? Not registered with this promo yet? 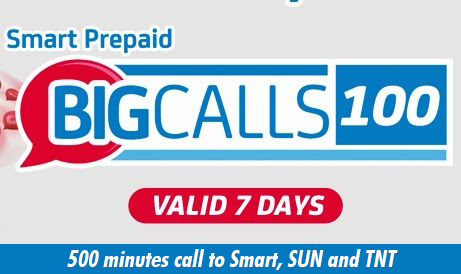 Register now and enjoy calling with the Smart ‘Prepaid Big Call 100 Promo 2016.